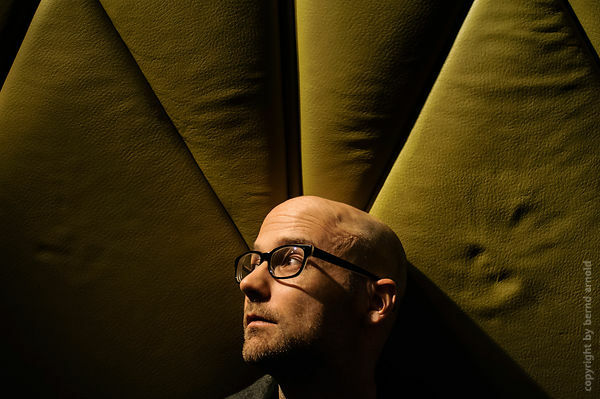 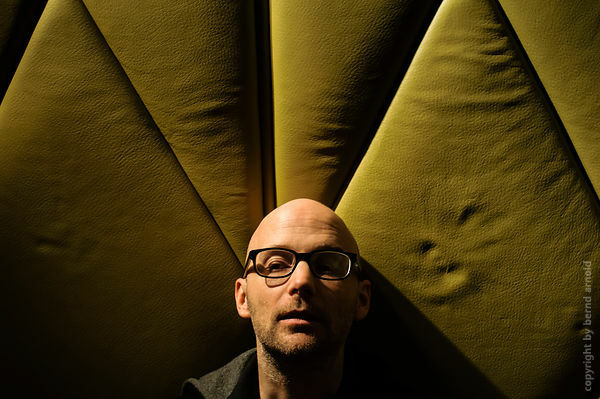 Moby - Richard Melville Hall - Der New Yorker Musiker, Saenger, DJ und Musikprozudent MOBY (buergerlich Richard Melville Hall geb. 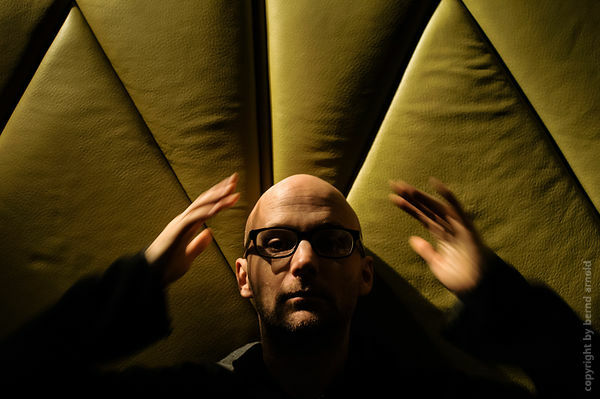 in New York 1965) | New York based musician "Moby" in Europe. 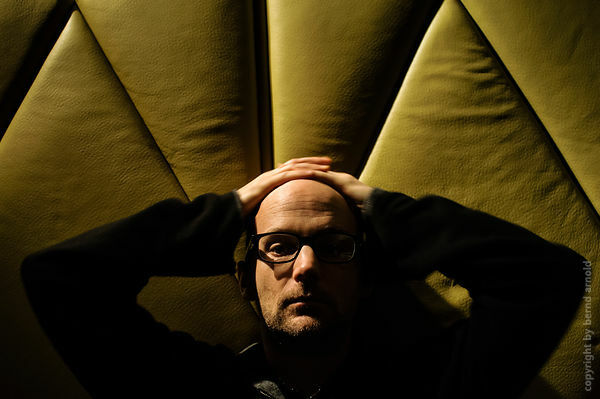 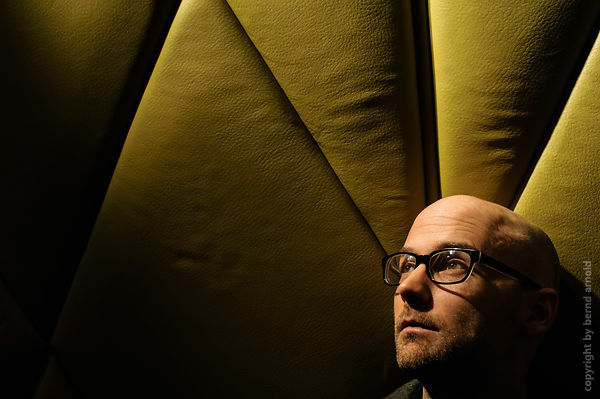 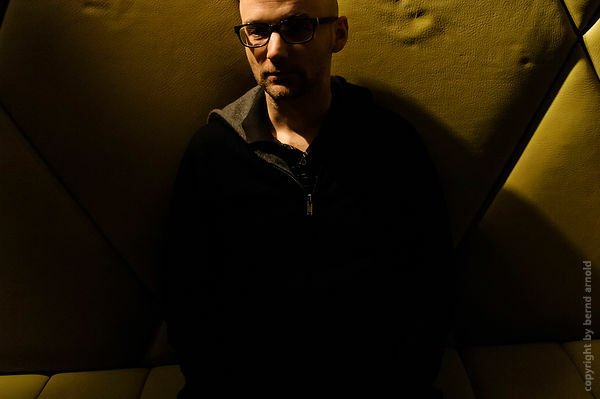 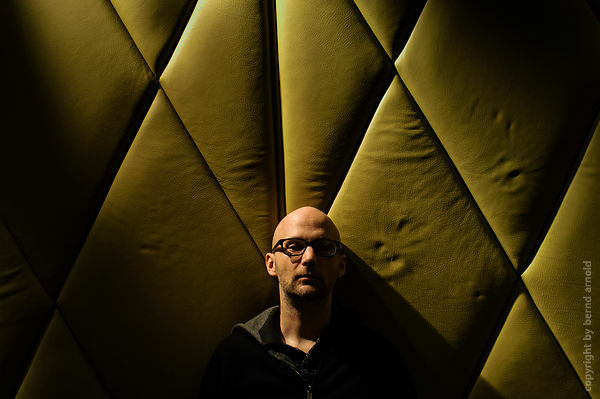 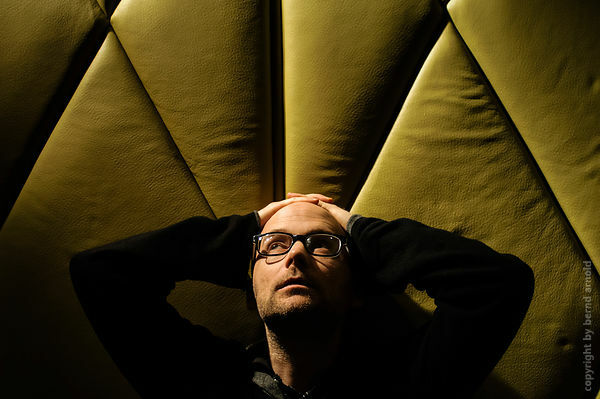 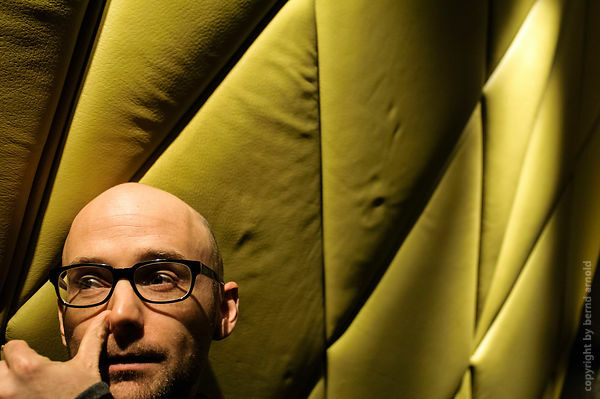 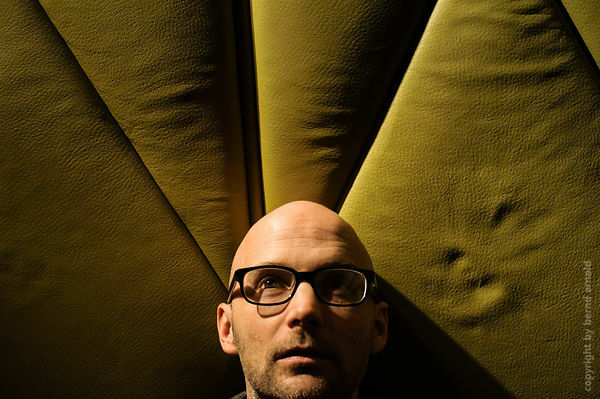 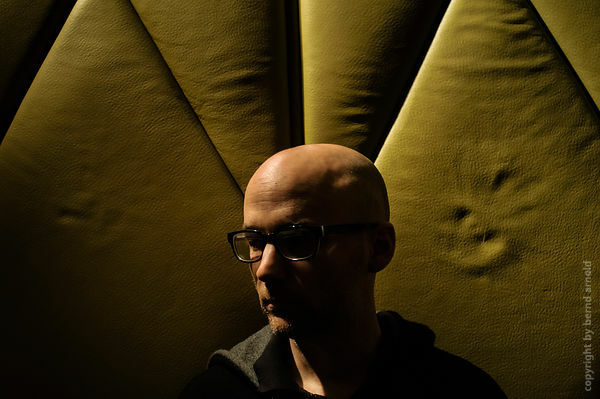 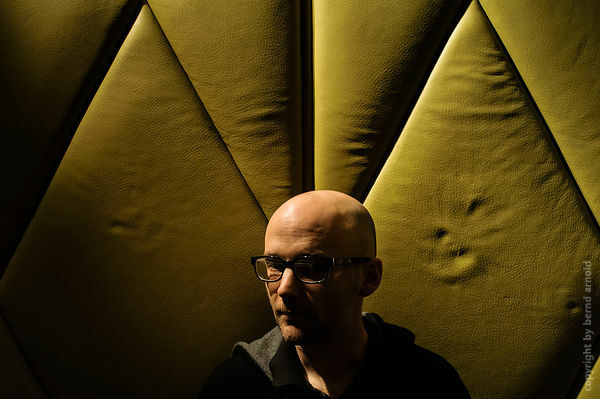 The New Yorker musician, singer, DJ und producer MOBY (real named Richard Melville Hall born in New York 1965) in the Lobby of the Hotel Intercontinental in Koeln.